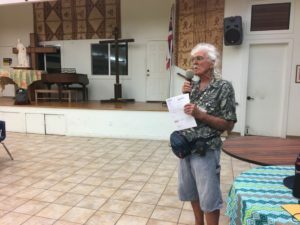 Featuring a contrasting set of candidates, the forum began with two new lesser known guys from the East side vying for the County Council before the second half brought forth two well known guys striving to be our next Mayor. 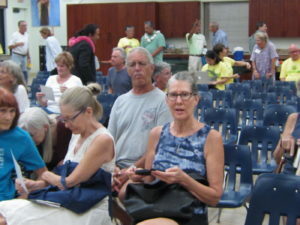 Claire Carroll and Shane Sinenci introduced themselves to about 150 attendees at St Teresa’s just after 6:30 to answer our questions on a variety of topics, ranging from term limits, visitor industry, county governance, community plans, affordable housing, governance by county districts, to environmental concerns and more. 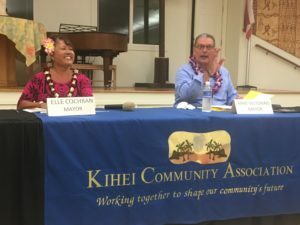 Two issues where there were clear differences between the candidates were around tourism and around professional county management. 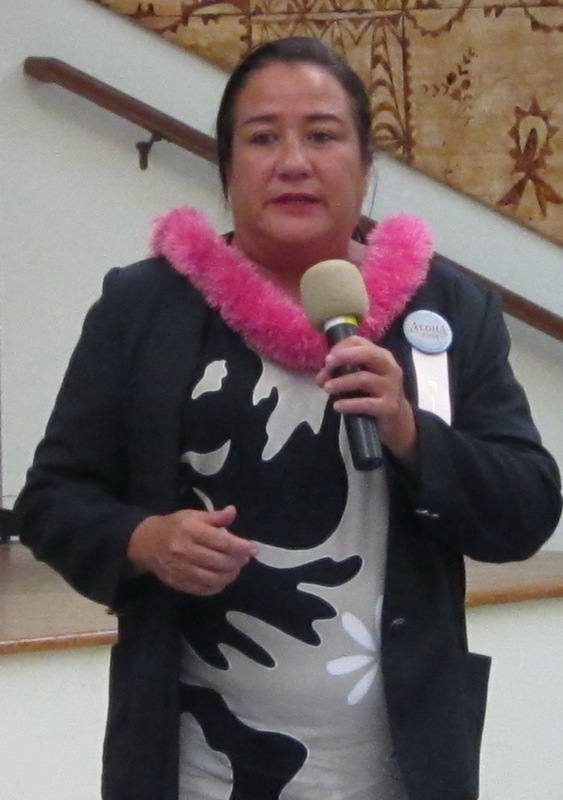 Claire emphasized how important tourism is to Hana and to all of Maui, while Shane suggested we think about if we want tourism to continue to be Maui’s only major industry. Claire felt there is no need for a professional County Manager; things are fine as they are with the mayor appointing department heads; there are already job requirements. Shane was in favor of having a professional County Manager. 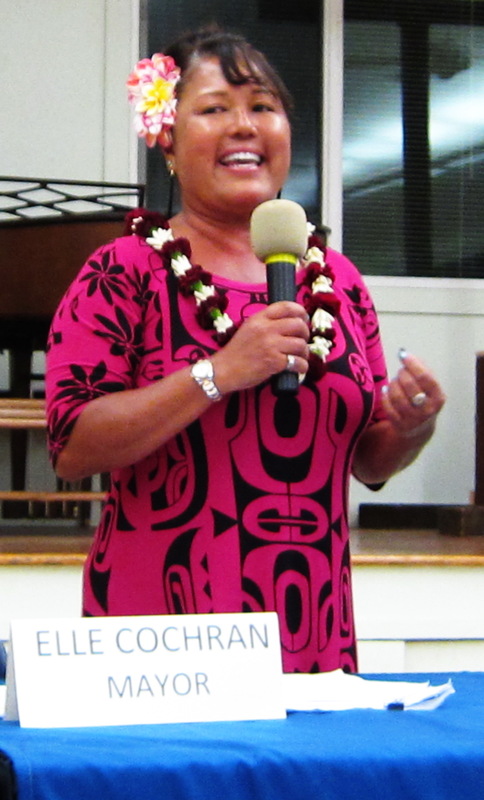 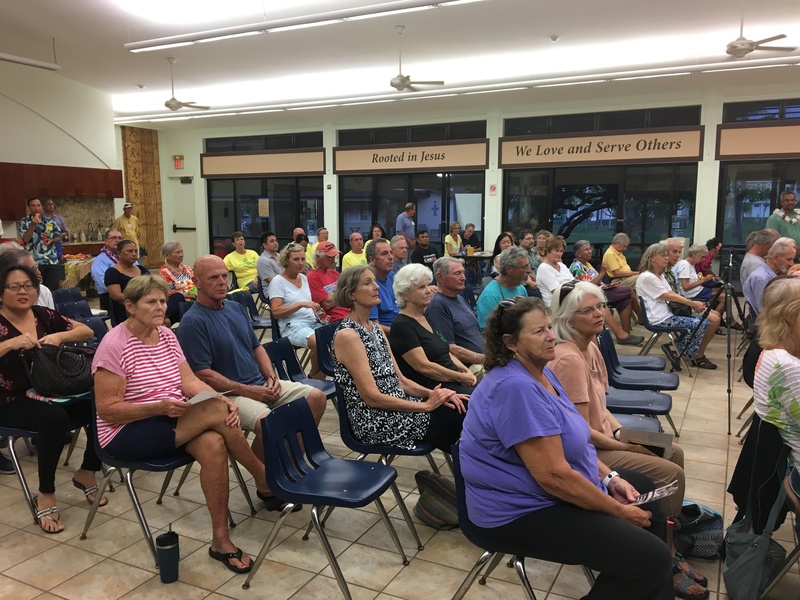 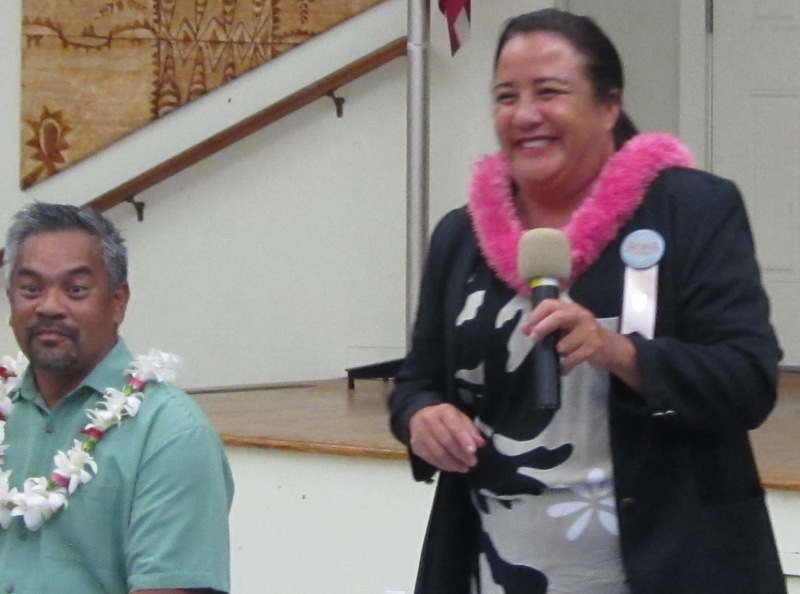 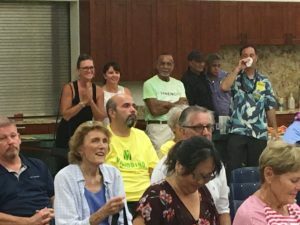 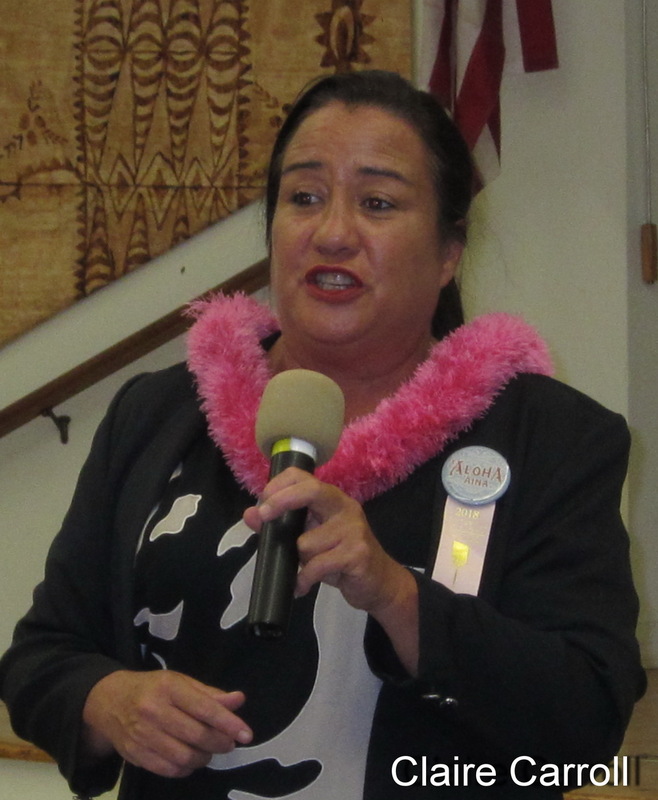 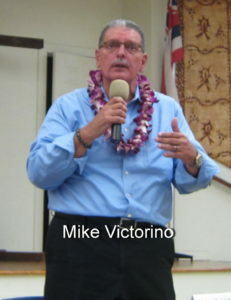 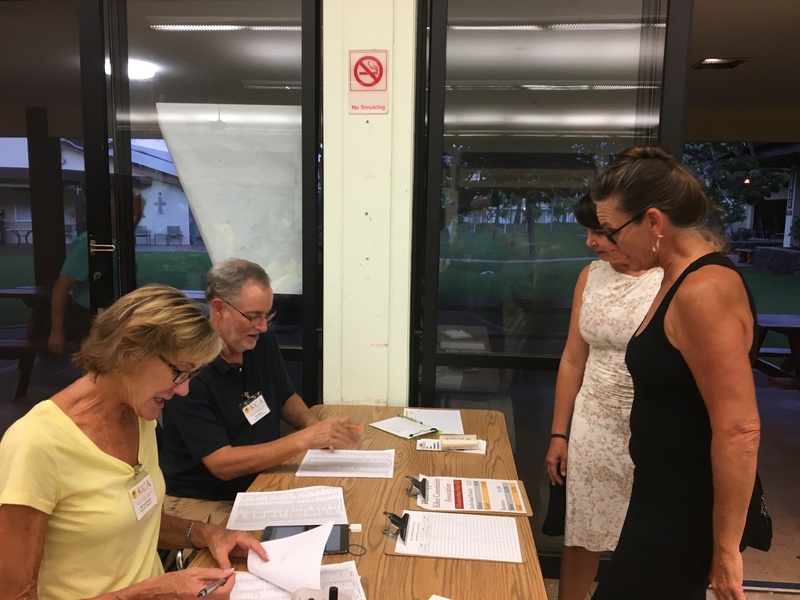 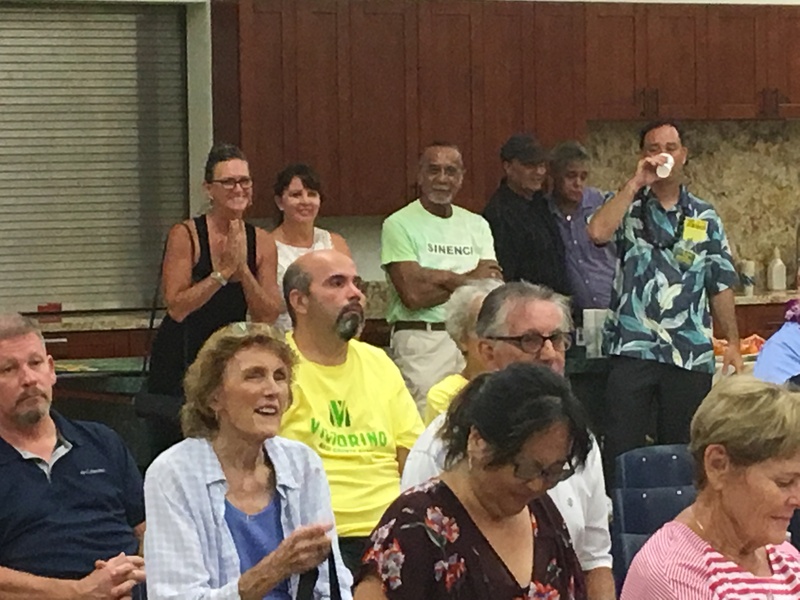 The second half of the program featured the two mayoral candidates: Elle Cochran, a seasoned councilwoman for West Maui, and Mike Victorino, who served for 5 terms (10 years) before he had to stop due to term limits a few years ago. 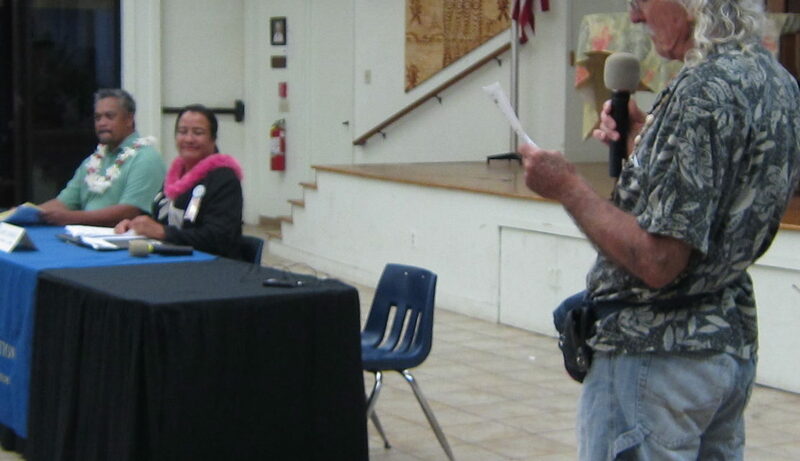 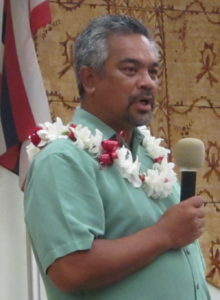 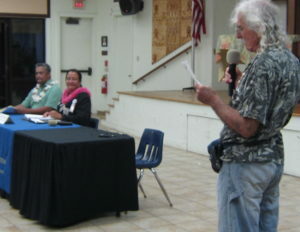 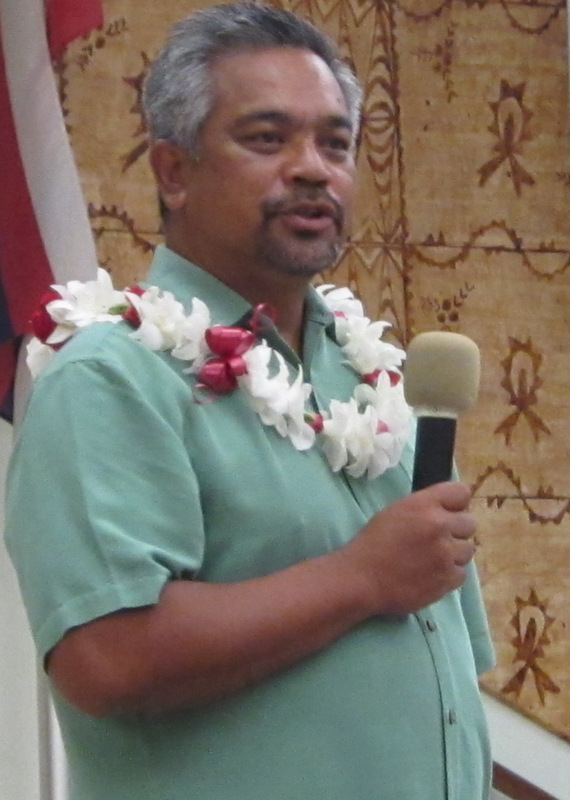 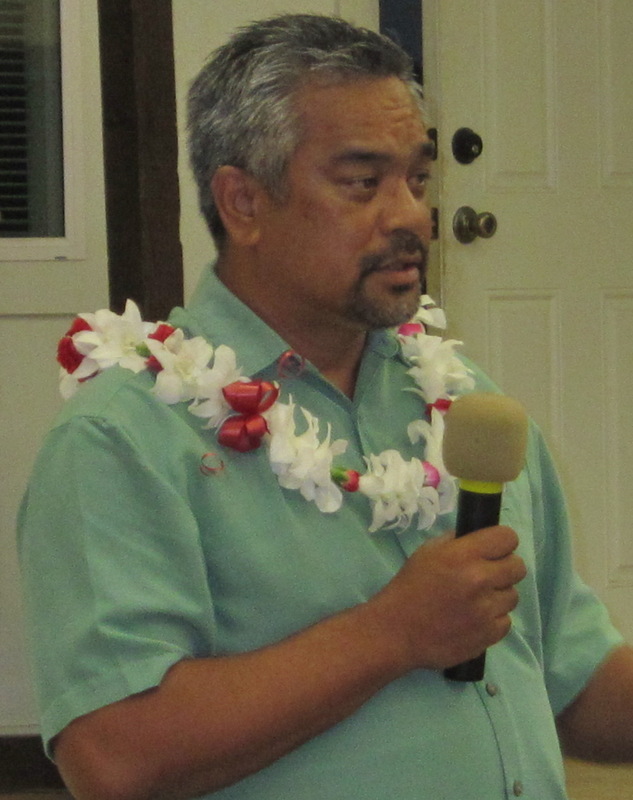 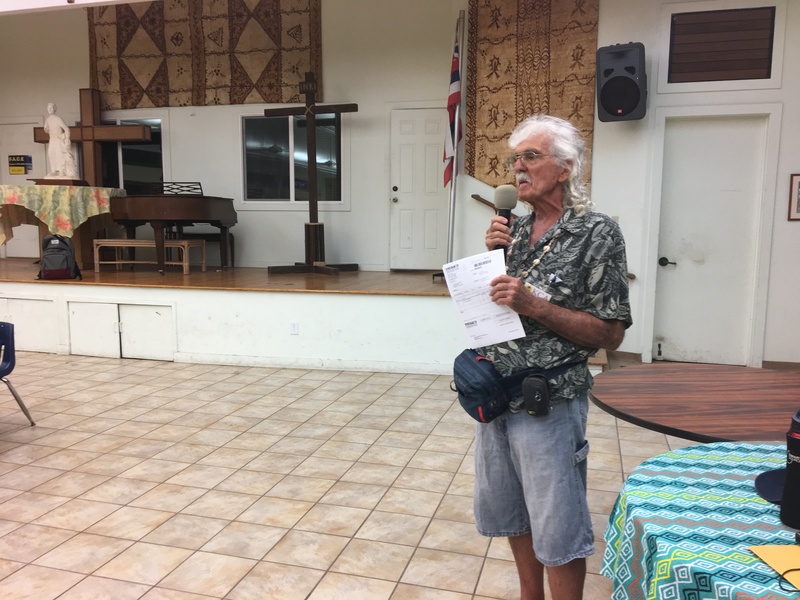 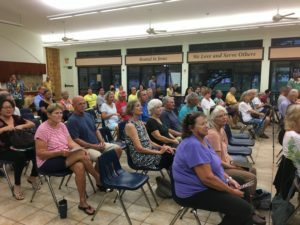 Look for a professional report on the meeting in the Maui News. Our next meeting is on OCT 16. 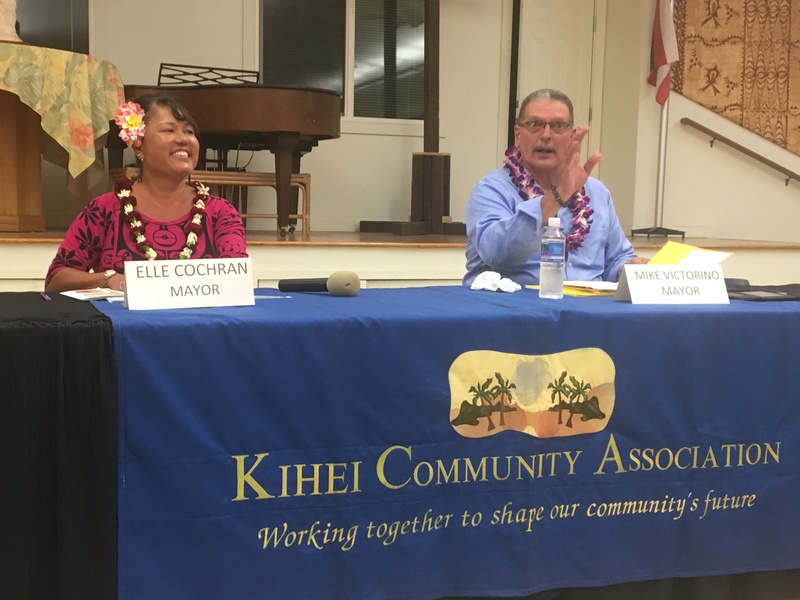 It will be our final candidate forum for the general election, again at St Theresa Church Hall, at the corner of Lipoa and South Kihei Road. 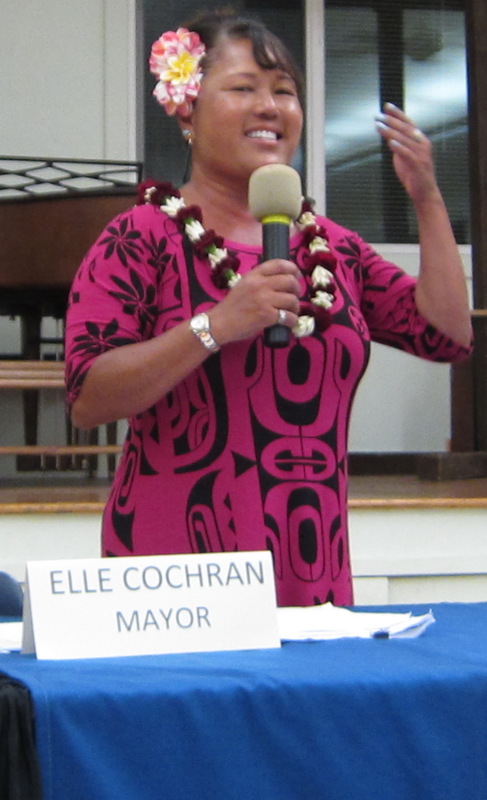 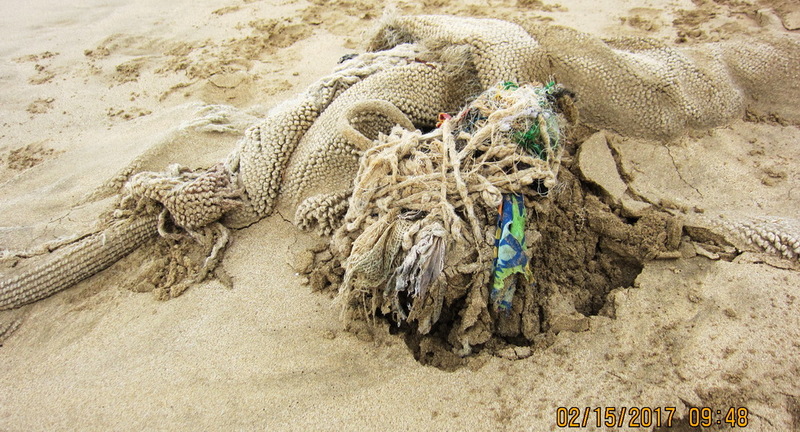 Stay tuned for details, but think Kahului. NextUPDATE–What would your boss say or do if you missed a lot of time on the job?